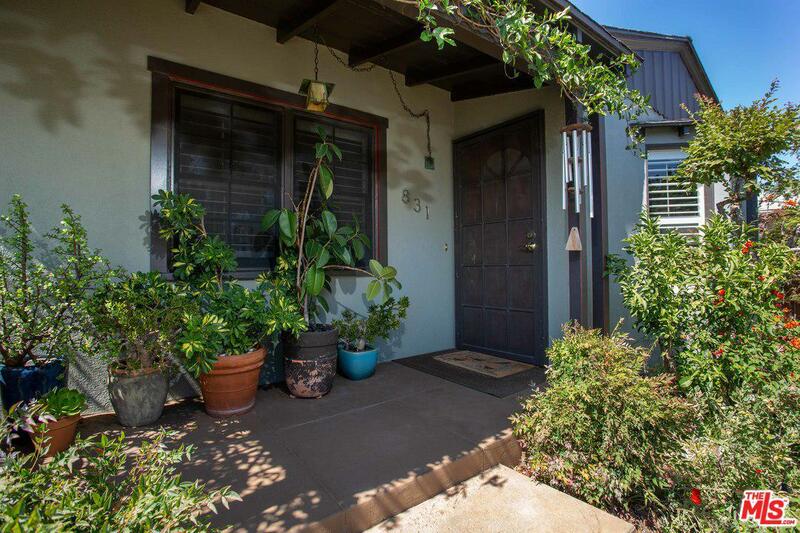 Welcome home to this turn key 1930's beauty near Recreation Park. 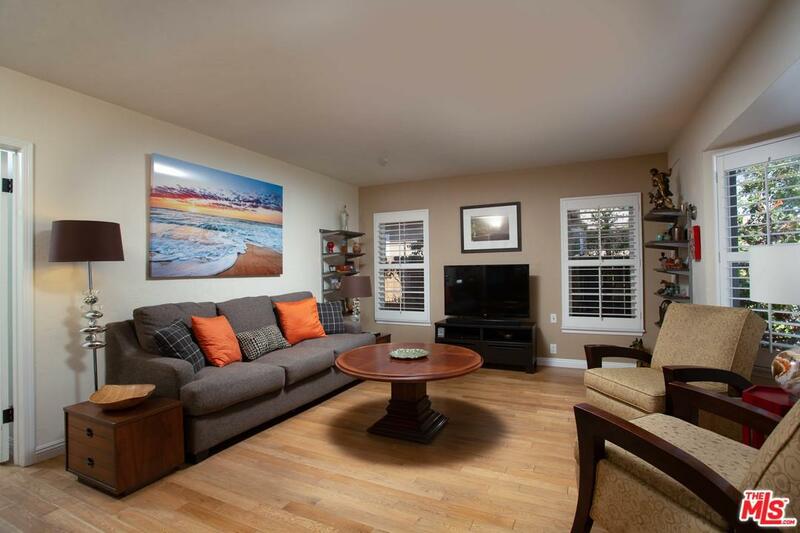 Owners have taken meticulous care and pride of ownership is evident throughout. 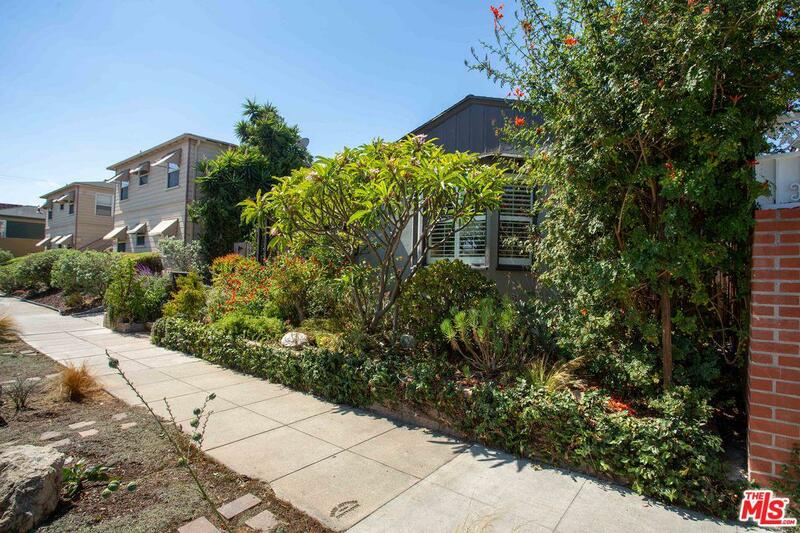 Lush yet drought tolerant landscaping greets you in front along with plantation shutters in all front windows. The open floor plan works as four bedrooms or three bedrooms plus a den, family room or the perfect nursery. A walk in closet in the master bedroom and en-suite bathroom create a peaceful retreat. The master suites sliding patio door opens into your private, covered patio ready for entertaining or simply relaxing. Hardwood floors throughout with tiled kitchen. Electrical panel fully upgraded within the last 8 years. Tankless water heater, all copper plumbing, Dog run along the entire north side of home. Detached two-car garage accompanied by a long driveway provides plenty of off street parking. Sold by Masoud Riazati BRE#01807677 of Rrn Realty. Listing provided courtesy of Scott Self DRE#01807677 of Scott C Self and Masoud Riazati CA DRE# 01479926 of .